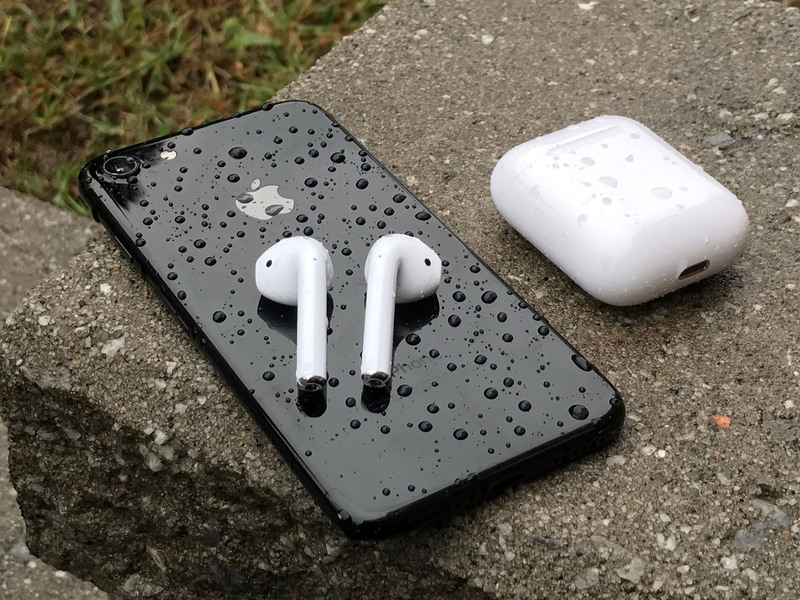 Daring Fireball whiz John Gruber is here to school us all with the best way to remove AirPods. No, it's not to curse and yell while you try and pinch them out of the case. The best way, truly, is a light pull-and-press from the inside (near the indicator light) to the outside of the case. You can watch John's video (replete with a mesmerizing patterned background) to get the full experience. I've been doing it this way subconsciously about 50% of the time, and getting really annoyed when I fail to do it correctly and it doesn't work. Now I know better. Hopefully now you do, too.